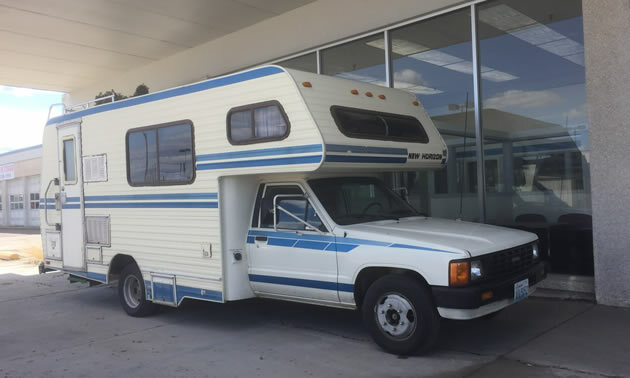 First built in 1985, New Horizon Class C motorhomes were constructed on a Toyota truck chassis. It was a short run for New Horizon motorhomes, but there are still quite a few out there in the camping world. The unit that caught our eye this week is the Toyota-based New Horizon Class C mini-motorhome. 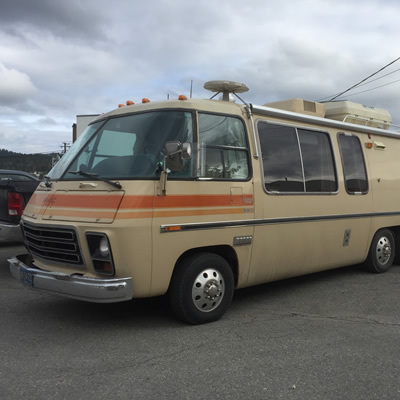 As we have written before, when the 1970’s and 80’s RV boom hit North America with it came the creation of motorhomes and camping trailers of every size and shape. 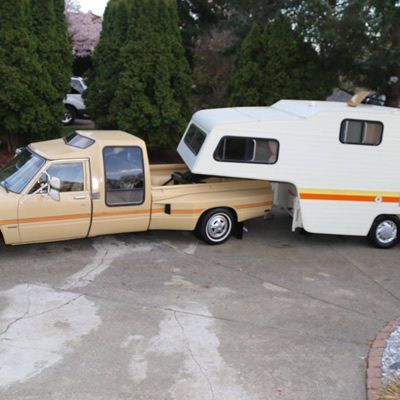 Many RVers are familiar with the massive motorhome-style Winnebagos and the more standard pickup truck-mounted camper attachments – those units that could slide in and out of a standard full-size pickup truck bed. However, it seems fewer people remember that third-party manufacturers like Toyota got into the camping game with their own unique mini RV models. 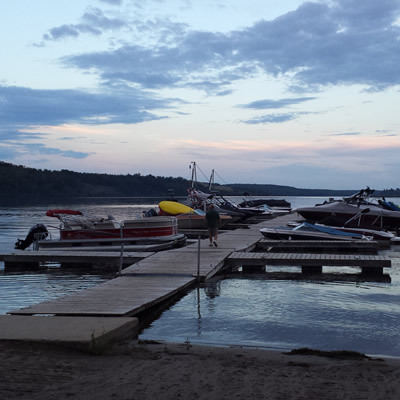 This era saw a proliferation of mini-motorhome manufacturers like Belair, Blue Marlin, Chinook, Coachman, Conquest, Dolphin, Durango, Encore, Escaper, Granville, Gulf Stream, Heritage, Huntsman, Itasca, Keystone, Mirage, MRV, New Horizon, Odyssey, Seabreeze, Sunland, Sunrader, Travelmaster, TRT, Vader, and Winnebago. GMC's, like all vintage motorhomes and trailers, have their enthusiastic followers and raving fans.